The track, recorded with producer Owen Morris on the Caribbean island of Mustique back in early 1996, has a much more mellow beat that mixes an acoustic guitar, shaker, bass, electric guitar and Noel Gallagher’s calm voice. Some of you might say that Liam Gallagher’s vocals in the original version of the song makes it much more alive. For me, both are great and work with each of the Gallagher’s voice. The (Mustique demo) of “Don’t Go Away” will be included on the reissue of Be Here Now this October along with 13 other tracks. The reissue will be available on CD and vinyl, as well as digitally. 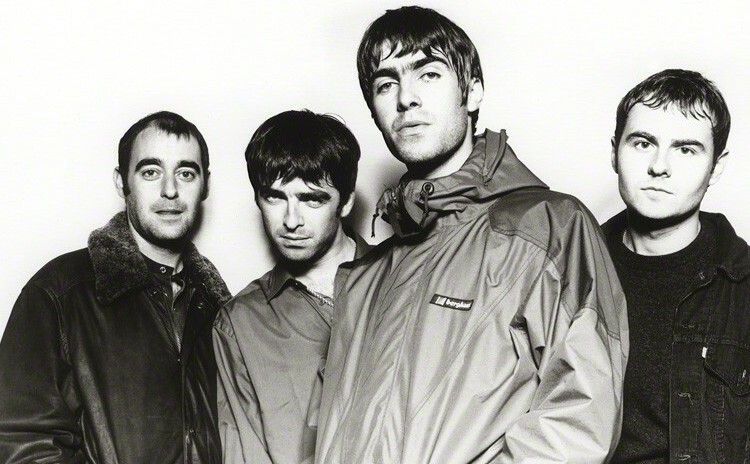 The super deluxe version will contain the expanded vinyl and CD versions along with a hardback book with new liner notes, a 12-inch white-label vinyl sampler of the demos and Oasis merchandise. Listen to this rare demo below and let us know what you think in the comments! Previous ArticleTV Review: Dark Matter (2x12) "Sometime in Life You Don't Get to Choose"